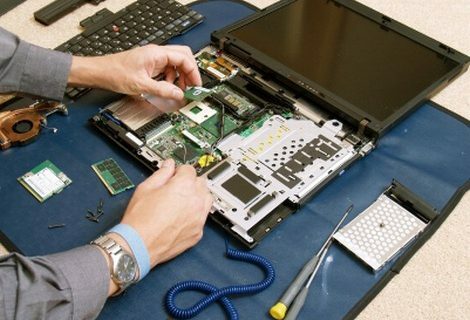 We can repair or service your Toshiba, Acer, Hewlett Packard, IBM, Compaq, NEC, Sony, Lenovo, Asus, Dell, and Sony – any brand of PC, Mac or Laptop. 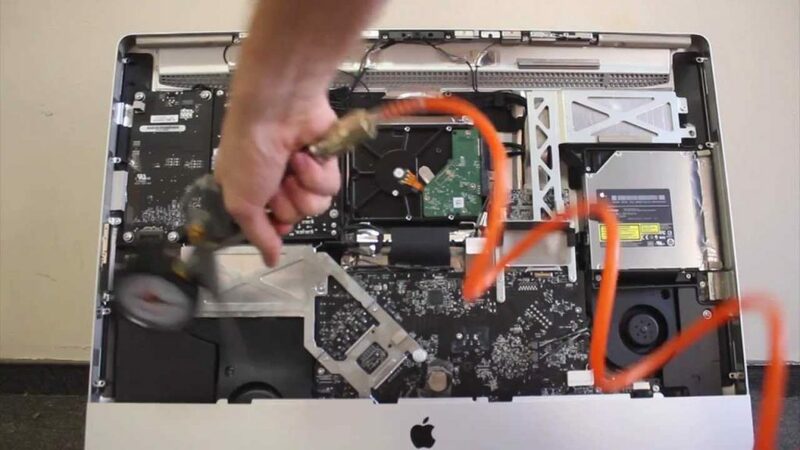 Our FREE diagnostics will also provide you with a fast and accurate assessment of the work required to repair your laptop, notebook or desktop computer. 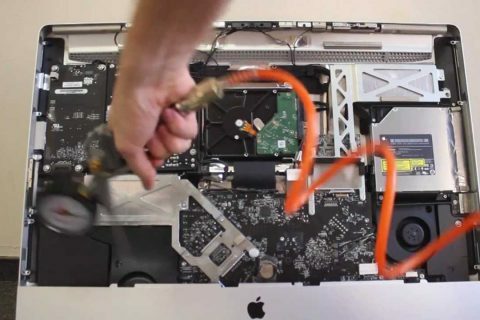 Our goal is to provide affordable, technical services capable of restoring your laptop/notebook PC – MAC or desktop computer back to its original working state. 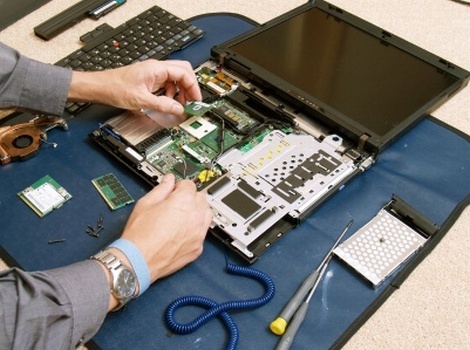 We pride ourselves on fast, quality laptop repairs and servicing, with most being completed within 1-2 days. Our professionals know how to handle a wide range of Device repair services. Whether you have a PC Mac or Laptop we strive to ensure that your device will be performing at its best.